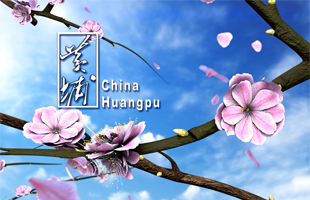 In 2018, Huangpu achieved a regional GDP of 346.5 billion yuan ($51.6 billion), a year-on-year increase of 7.6 percent. The six main indicators - investment in fixed assets, gross industrial output above designated size, gross fiscal and taxation revenue, general public budget revenue, actual utilization of foreign capital, and total import and export value - rank first in the city. 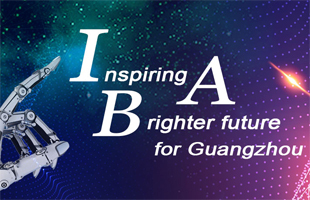 In 2019, Huangpu pledges to introduce 100 high-quality and major projects with an investment scale of over 200 billion yuan. 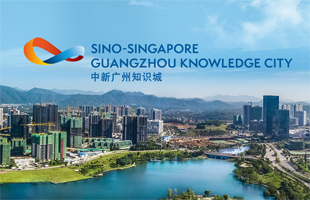 In terms of opening up to the outside world, Huangpu will make full efforts in the construction of the Guangdong-Hong Kong-Macao Greater Bay Area to connect with the Guangzhou-Shenzhen-Hong Kong-Macao technology innovation corridor, and take advantage of Hong Kong, Macao and international high-end resources. In terms of urban construction and management, this year Huangpu will realize the opening of the entirety of Metro Line 21, start construction of 118 roads such as Knowledge Avenue, and dismantle over 5 million square meters of illegal construction. In the field of people's livelihoods, Huangpu plans to add 6,000 new degrees and 600 new teachers. Efforts will be made to have South Sea God Temple registered as a UNESCO World Heritage Site and to achieve a full combination of medical care and maintenance in pension institutions.